Develop stronger offensive skills this season with this 2019 Mizuno HotMetal USA baseball bat. Engineered with HotMetal technology, a single-walled aluminum alloy, this bat comes with a fierce sweet spot. 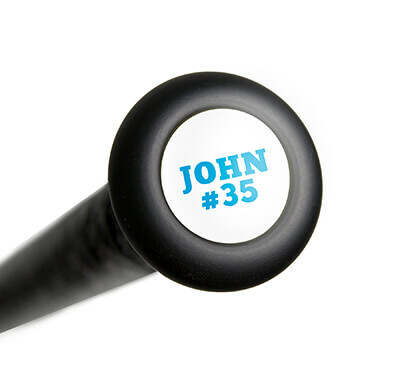 Make no mistake, this bat is for consistent hitters looking to get on base early and often. The Optimized End Cap technology also helps broaden and enlarge that sweet spot, while giving that very satisfying pop upon impact. This USA baseball bat features a one-piece construction and comes with Mizuno's trademark Speed-Helix Grip. This guarantees that the high-performance sweet spot will transfer your power to the ball. As a lightweight, dynamic, power-ready tool, this HotMetal USA bat is sure to enhance your consistency and slugging. Mizuno: Driven By Athletes. Crafted To Win! This 2019 Mizuno HotMetal USA baseball bat (YBB19HM5) offers a drop 5 length to weight ratio, a 2 5/8-inch barrel diameter, and is USA Baseball approved. It offers a full one year manufacturer's warranty from the date of purchase, giving you peace of mind throughout the baseball season. With an aggressive sweet spot, innovative CorTech engineering, which helps with bat speed, and a satisfying sound upon impact, this USA baseball bat will help keep pitchers on their toes when you come to the plate. Order your today and enjoy free shipping. Don’t forget, with our 24/7 customer service, we’ll be here for you from click to hit! Pros: For a USA bat the ball jumps off this bat and has a great sound. My son is used to a 22 ounce bat and we moved up to and 25 ounce and he can't tell the difference. Bat came in today and we just left the cages and he loves it. Have a question about the 2019 Mizuno Hot Metal -5 USA Baseball Bat: YBB19HM5? Ask our team of experts and they will respond within 24 hours. Is there a lot of vibration on contact? 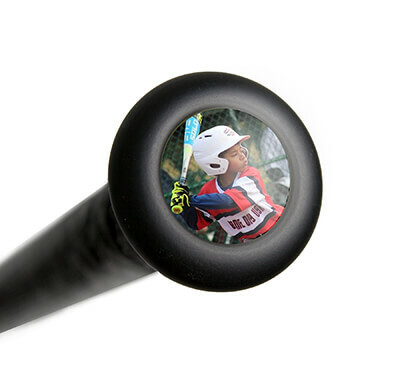 This Mizuno Hot Metal -5 USA Baseball Bat (YBB19HM5) features a one-piece design to it. That design usually makes a bat feature a little more vibration than a two-piece bat. Sadly, at the time of your question, we do not have any reviews yet on whether-or-not this bat features vibration or not. I apologize I do not have more feed back for you!